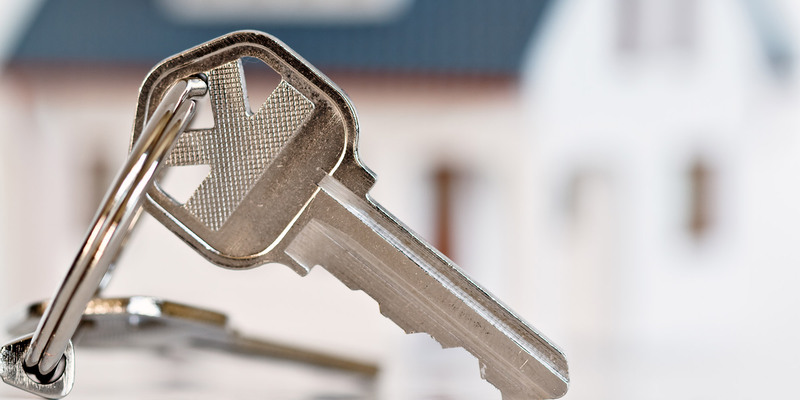 When it comes to property, whether being a landlord or a tenant, trust is crucial. 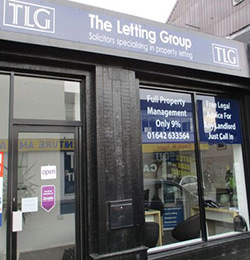 With TLG you get the decades of shared legal and letting experience and knowledge from our staff and Directors, along with the ability to effectively market and manage your asset. 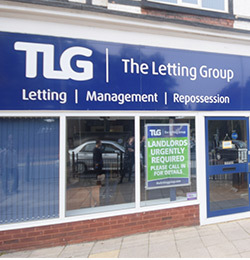 With offices across the North East, in Darlington, South Shields and Stockton-on-Tees, we are able to offer a varied level of service to both Landlords and Tenants. Please visit our dedicated pages to see how we can help you market and manage your property as a Landlord or how we make the process of letting a property easy for prospective Tenants. 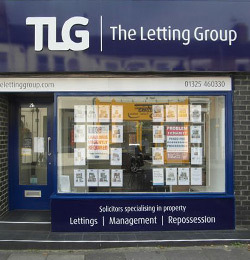 If you would like to know more, please Contact us or visit us in one of our offices today to see what TLG could do for you.